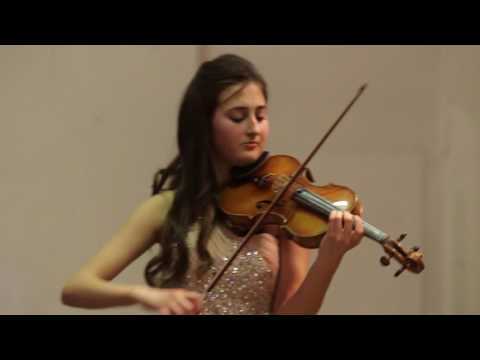 Emma(17) plays the final movement of Tchaikovsky violin Concerto. She performs on a Marcello Villa violin. Emma(17) plays the second movement of Tchaikovsky violin Concerto. 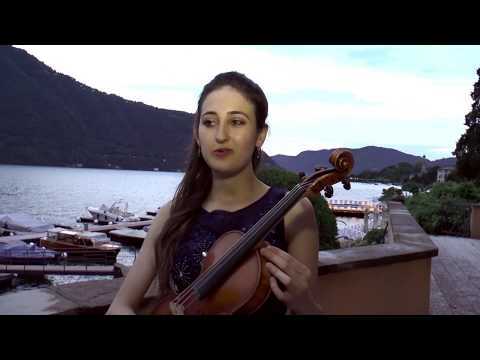 She performs on a Marcello Villa violin. 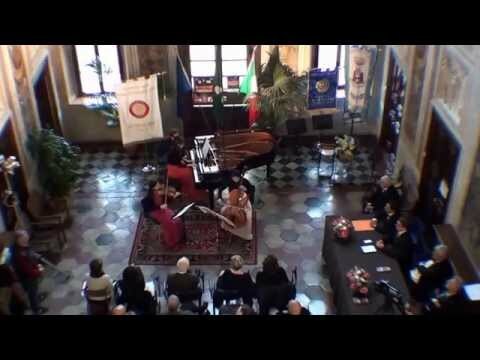 Emma Arizza plays at the final round of European Music Competition Moncalieri. She won the first prize (100/100).